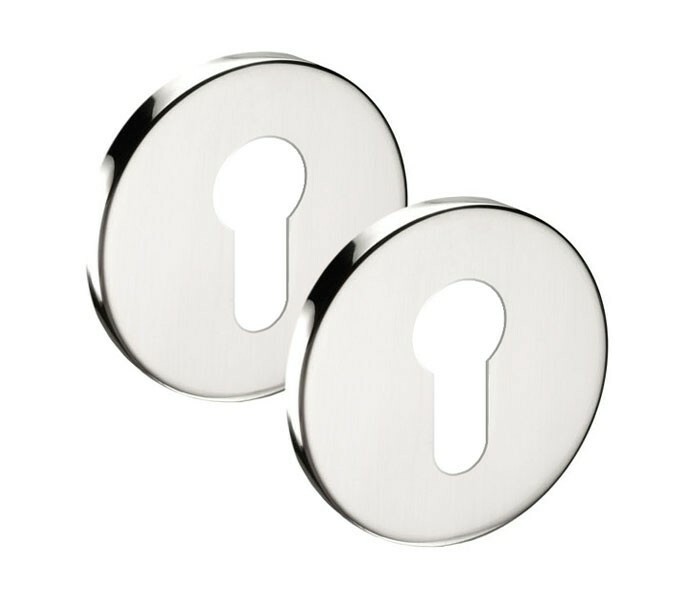 Our euro cylinder escutcheon pair are for use with euro profile cylinder locks, they are a great matching option for use with our polished stainless steel door handles, creating a uniform and sleek finish. 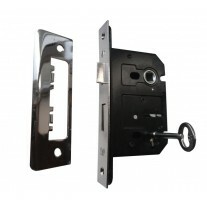 This euro cylinder escutcheon plate is part of our slimline range which is a popular choice for modern homes, the polished finish is incredibly versatile and looks great when used alongside any style of décor. 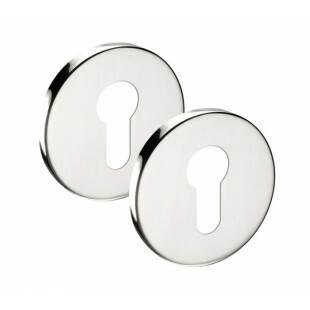 This euro cylinder escutcheon pair gives you one escutcheon for either side of your door. 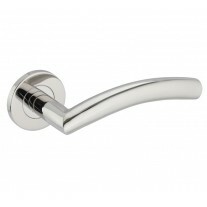 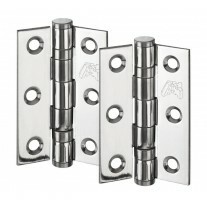 Manufactured from quality grade 304 stainless steel, they are hard-wearing and durable. 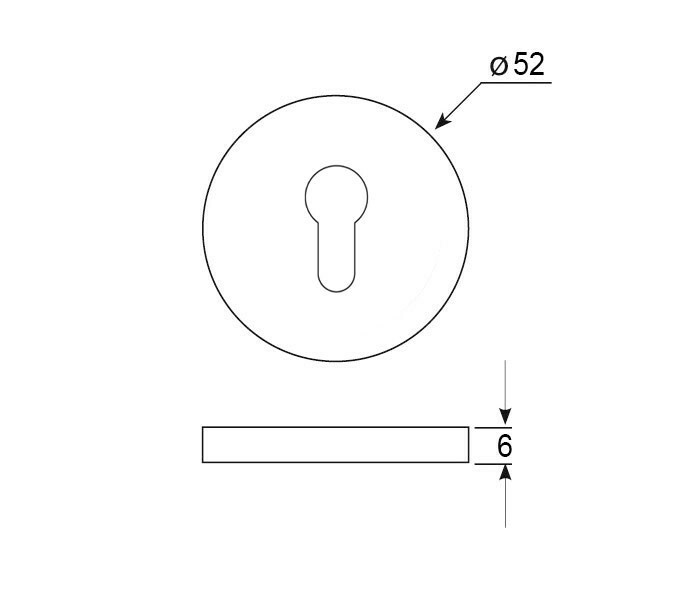 Measuring 52mm in diameter with a thickness of 6mm.